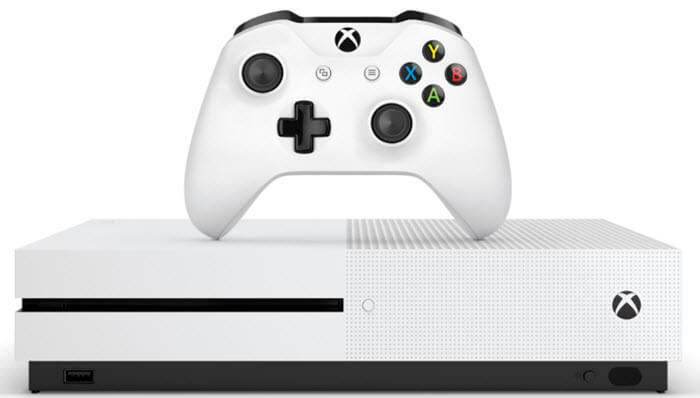 Lately, I have been on a kick of writing how-to articles on console systems. If you know me, you know I love playing games on my PC or one of my other systems. 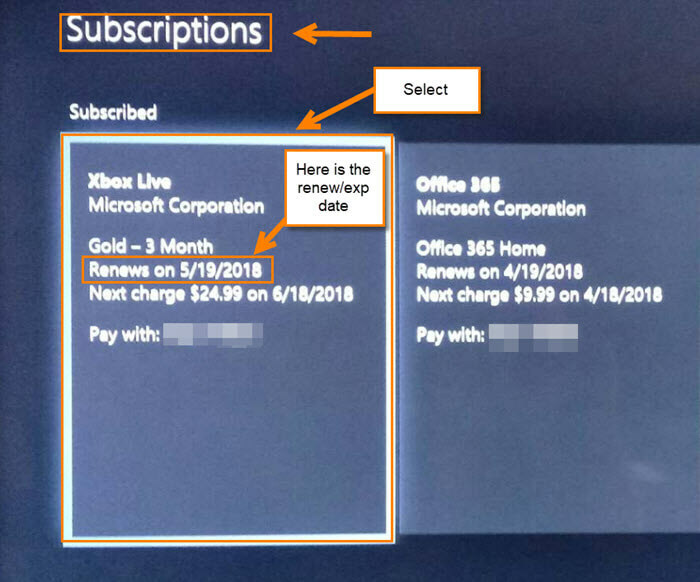 Saying that, I wrote an article a week or two ago on How To Check PlayStation Plus Expiration, which got me thinking– how can we do the same thing on our XBox One? The PS4 has its Plus and the XBox One has its Live account. 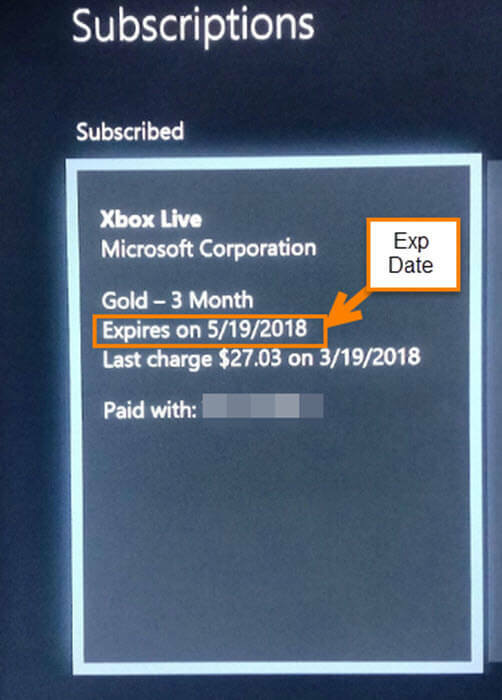 If we can find the expiration of our PS4 Plus, can we then find the expiration of our XBox Live account on the XBox One? Since I’m a nice guy, I will show you how you can find this little nugget. Now, grab that pen and paper, or your electronic device, and get ready to learn. 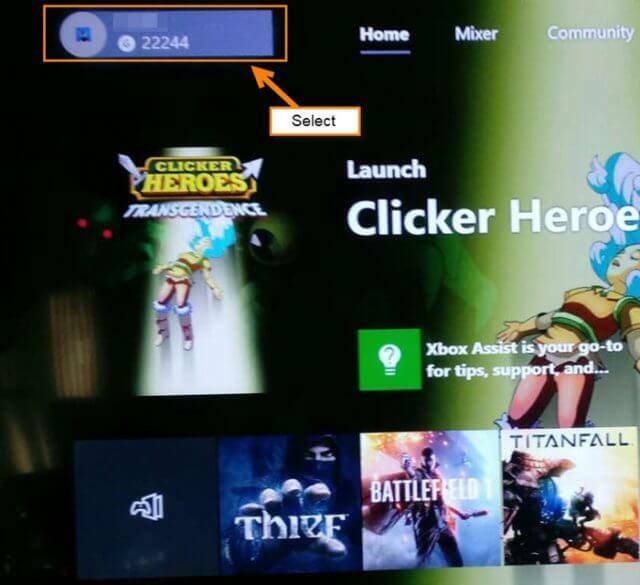 Step 1: Log in to your XBox One account. 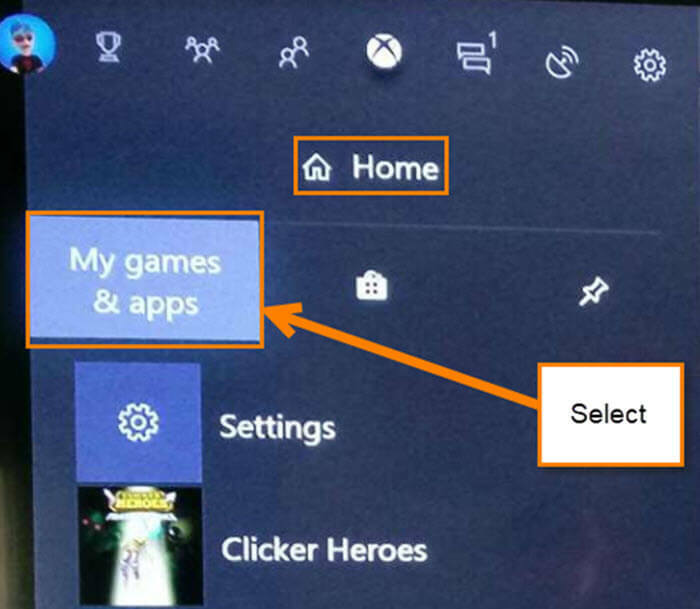 Step 2: From the home page, move over to your name at the top and tap the “A” button on your controller. Step 3: This will bring up the side menu and you can select My games & apps. If you do not see this, make sure you have the Home icon selected. It is the middle one that looks like the XBox button. My Games & Apps should already be highlighted when you get to the side menu. If it is not, move down and the option should appear on the far left, like in this image. Select it. Step 4: Move down to the Memberships option in the side menu and select it. This will highlight the Gold Membership to the right. Select it. Step 5: Once on the next screen, move over to Manage tab at the top of the screen. Select it. Step 6: This page shows you the Microsoft subscribed services that you are signed up with. Here is where you can see when the subscription is expiring. On mine you can see when Live will renew since it is set up to automatically renew. If you are not set up like me, you will see the expiration date instead. Done! Bonus: Now that we know where to find the expiration date, why not look at what other choices you have under the subscription? Select the XBox Live subscription. Bonus Step: As always, this bonus step is where the magic happens. 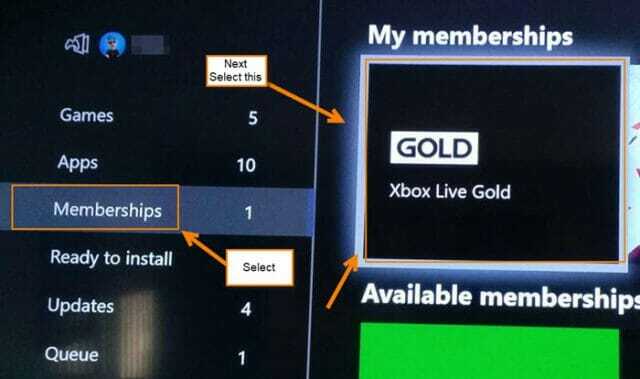 After selecting the XBox Live box from the previous page, you will end up on this screen. 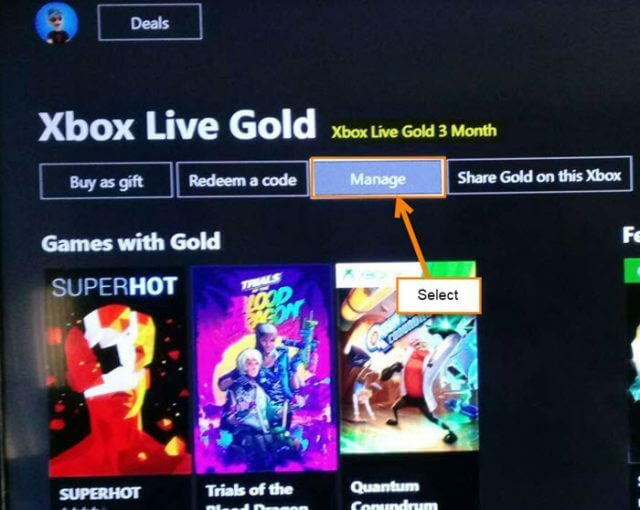 Here, you can change how you pay, find out what the free games of the month are, and what your exclusive discounts are for being an XBox Live member. That is all she (he) wrote. Do you know when your XBox account renews and if not, would you be interested in having it renew automatically?